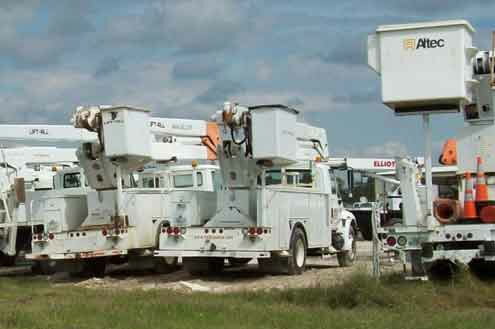 Crane Tech, Inc. is a heavy equipment service, inspection, and repair facility located in Beaumont, TX. 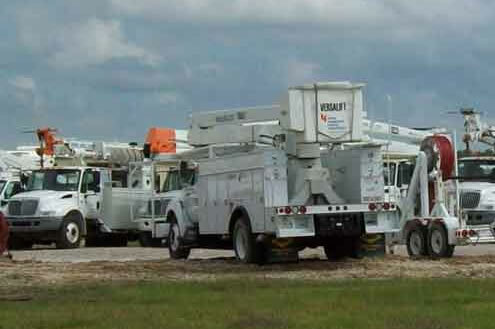 From bucket trucks to friction cranes, you can count on our professional staff to take care of your company's service and maintenance needs. 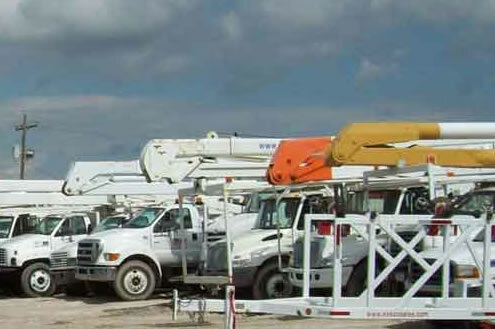 Below you can read more about what our company has to offer, or call	us	today	to	find	out	how we can serve your heavy equipment needs. 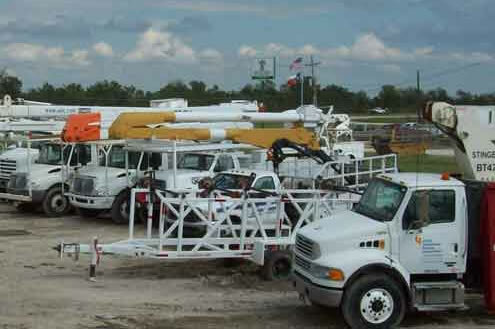 Crane Tech, Inc. is a trusted name in the heavy equipment industry. 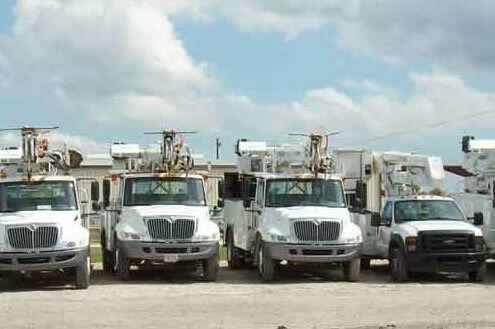 Proudly servicing companies you rely on, and every day names you trust. 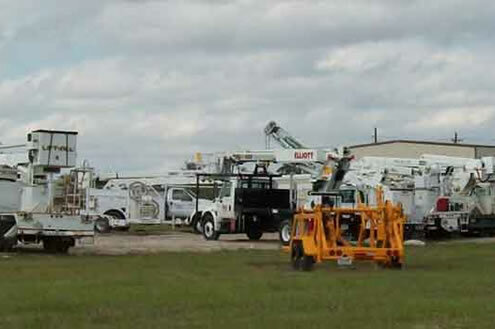 The best trust their equipment to us, will you?